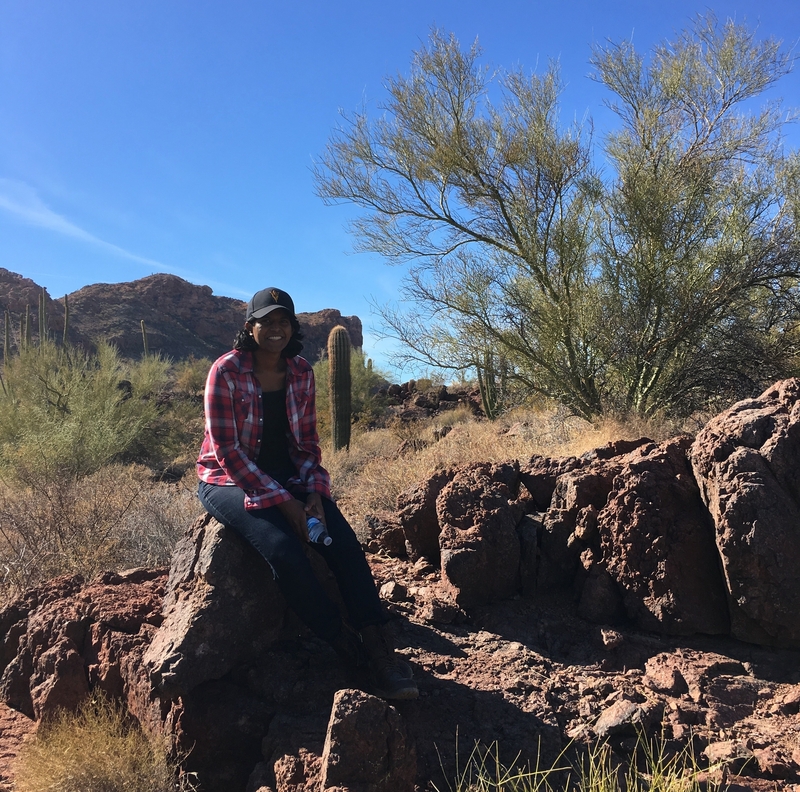 During her time at ASU, the Sri Lankan-born Perera has had an influence on both ASU and the surrounding deserts of Arizona. After the impact of one religious studies professor, she changed her dissertation topic and focused on the past, present and future of immigrant detention, deportation and mass incarceration. She developed new courses for history students that linked the past to the present and connected the topic to current events. She designed the Constitutional Rights of Criminal Defendants course to address how the Bill of Rights evolved and where things stand today. She also designed the History of Deportation course and took students out to witness deportation in real life. Perera answered a few questions about her time at ASU and her future, including her upcoming documentary. Answer: As an undergraduate, I switched from political science to history because I missed reading books and I saw that one of my roommates (who was a history major) was always reading. After law school, it was easy to return to history because I had enjoyed it so much as an undergrad. A: I was introduced to noncitizen detention while taking Dr. Leah Sarat's course in the fall of 2015, and that fundamentally changed everything for me. I changed my dissertation topic and began researching how such an insane system existed and its history. I think I can divide my life into two parts based on that: before that class, and after. Completing the dissertation, with the help of faculty and my peers, has made things a lot clearer for me. I don't know that I completely understand it all but at least I tried to! A: Read as many history books as possible. A: The rooftop of Coor Hall on the sixth floor. You can see much of the campus from there, and I liked spending time reflecting there. A: This summer I will be working on a documentary that will premiere this September as part of the States of Incarceration national exhibit when it comes to Phoenix. The trailer for the documentary is available here. I'm still trying to figure out what I'd like to do after that. I've been in school so long, and I'm thinking I might take a break for a while and figure out what comes next. I'm excited about the openness of it all and looking forward to whatever the next step might be. A: I’m not sure whether a fixed amount of money can solve or attempt to solve any of the numerous systematic problems that are due to our current economic structure. However, if there is a sum on the table, I would use the money to pay off people’s bonds and bail across the United States so they can return home to their communities and not be held in cages.